6 Ft. District Style Arm Bench with Powder-Coated Aluminum Frame by Tropitone - 101 lbs. 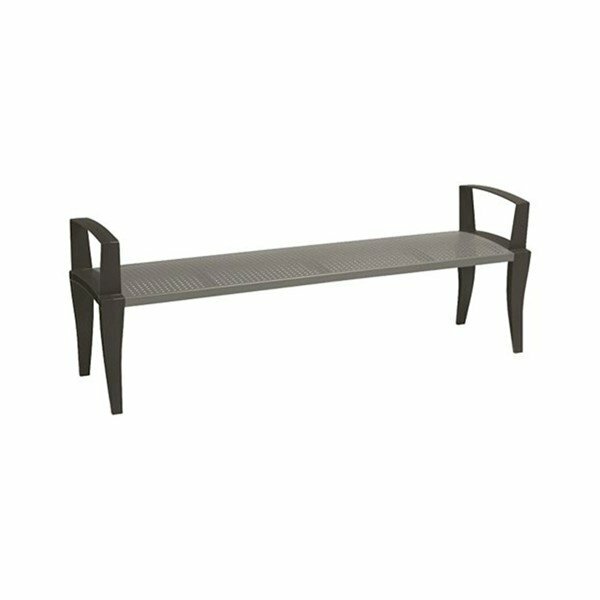 The 6' district style arm bench with powder-coated aluminum frame will perform exceptionally in any commercial setting while adding an attractive, modern look. The durable powder-coated aluminum frame and seat will last for many years and protect against various forms of weathering such as rusting or fading. A unique square pattern is hole punched into the seat for added visual appeal. 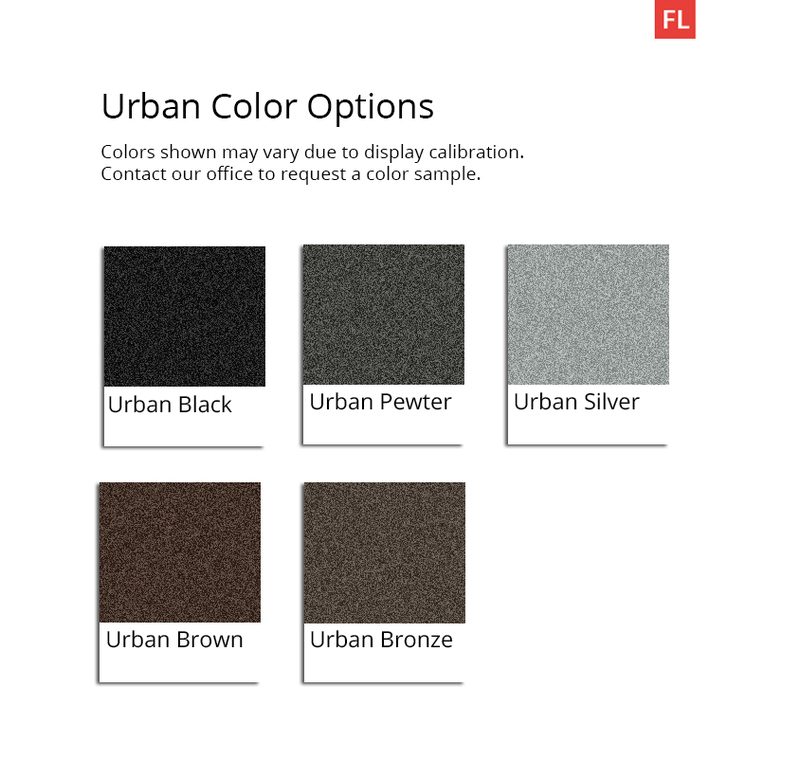 To match your locales setting this bench is available in a variety of urban styled colors such as urban black, urban pewter, urban silver, urban brown, and urban bronze. The district bench also offers a limited 5-year commercial warranty so you and your patrons can rest easy knowing these benches will last many years while looking great. • Dimensions: 26" Height x 72" Width x 18.5" Depth - 101 lbs. 6 Ft. District Style Slat Arm Bench with Powder-Coated Aluminum Frame by Tropitone - 114 lbs. 6 Ft. District Style Slat Back and Arm Bench with Powder-Coated Aluminum Frame - 153 lbs.